With the ever-growing call for #OwnVoices books in youth publishing, we delved deeper into the CCBC's 2017 diversity stats, with a particular focus on 2017 #OwnVoices books. We started by examining the African/African American stats; in this post, we take a look at the Latinx #OwnVoices books and consider creator roles, book type, and countries and cultures that are represented. First, a bit of background: To compile the CCBC diversity stats, we consider the race/heritage of primary characters, and of secondary characters who appear throughout the story and have a strong bearing on the plot. Consider, for example, Jason Reynolds's Miles Morales: Spider-Man. The primary character, Miles, is Afro-Latino, so this book belongs in both the African/African American and Latinx categories. Miles's Korean American best friend, Ganke, is a signficant secondary character, so this book is also included in the Asian Pacific/Asian Pacific American category. For picture books, we also note the number of times a character appears in the illustrations. For instance, if a book with a white primary character has an African American secondary character who only appears on 3 out of the 32 pages, it is unlikely that we will count that book in the African/African American category. Apart from characters, we consider other significant content. If a book is set in Tanzania, for instance, it is included in the African/African American category. Likewise, a Mexican folk tale with animal characters would be included in the Latinx category, and possibly, depending on the origin of the tale, in First/Native Nations. Each book is, of course, different, and the process is somewhat subjective. We always consider characters and content within the context of each individual book, and we strive for consistency in our counting. As of our most recent count, we received a total of 216 books with significant Latinx characters and/or content published in 217. Of these, 73 are #OwnVoices, meaning that they have at least one author and/or illustrator who is Latinx. Below is a list of countries/cultures represented in the books received by the CCBC. The percentage is the number of #OwnVoices books out of the total number of books representing that country. For example, we received a total of 34 books about Mexican Americans. 16 of those (47.06%) were #OwnVoices (OV). We recognize that everyone living in the Américas is American. For the sake of clarity, we will specify various Latinx peoples living in the United States by using the word "American", e.g. Venezuelan American indicates a character or book creator of Venezuelan descent in the United States. Our observations of books with Latinx content and characters are similar to those of books with African/American content or characters. First, books written by non-Latinx authors often include a diverse, ensemble cast that includes one or two Latinx characters. This happens most often in fiction (e.g. 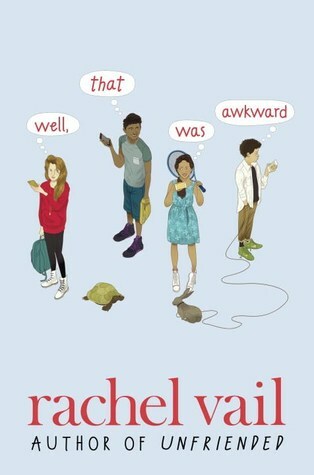 Well, That Was Awkward by Rachel Vail; The Unlikelies by Carrie Firestone), and especially in chapter book series (e.g. "Girls Who Code" series by various authors; "The Hidden World of Changers" series by H.K. Varian). Picture books written and/or illustrated by Latinxs more often include culturally specific details (e.g. Rudas: Niño's Horrendous Hermanitas by Yuyi Morales) than do picture books by non-Latinx authors and/or illustrators. 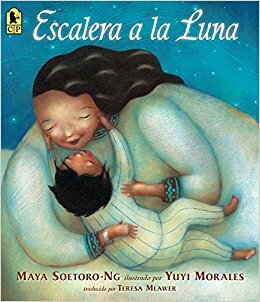 The percentage of picture books with Latinx content and/or characters that are #OwnVoices is quite high. 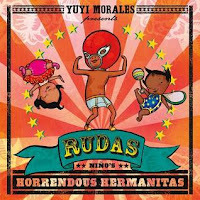 Out of 28 picture books about Latinxs, 25 of those (89.29%) are #OwnVoices. Conversely, the percentage of fiction that is #OwnVoices is low: only 36 out of 156 (23.08%). 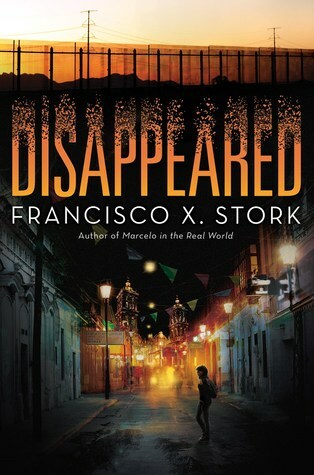 Nonfiction about particular locations, which often includes series or "formula" nonfiction, is more often written by non-Latinx authors than by Latinx authors (e.g. Let's Explore Cuba by Walt K. Moon). 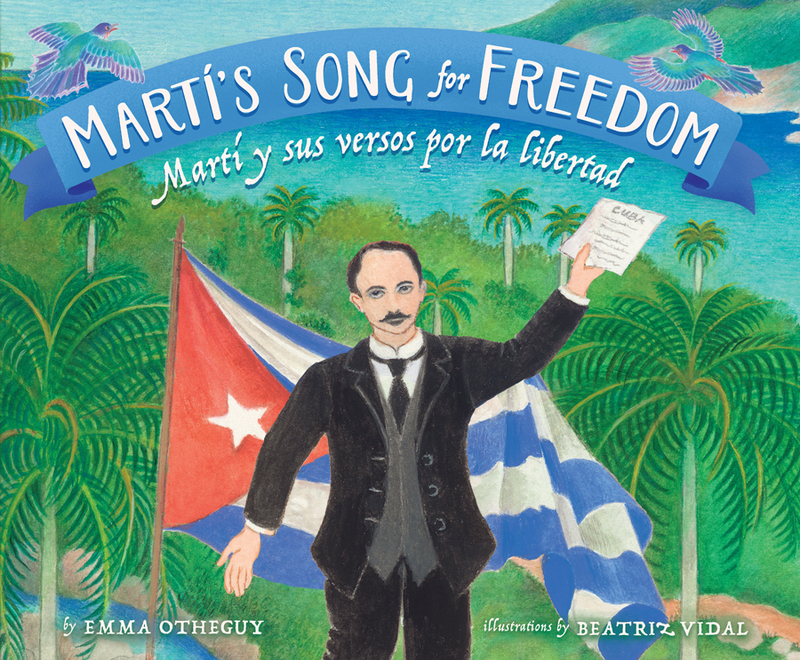 Nonfiction written by Latinxs is often about historical or contemporary Latinx people (e.g. Bravo! 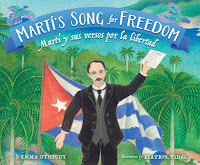 Poems About Amazing Hispanics by Margarita Engle, illustrated by Rafael López; Martí's Song for Freedom/Martí y sus versos por la libertad by Emma Otheguy, illustrated by Beatriz Vidal; Danza! Amalia Hernandez and El Ballet Folklórico de México by Duncan Tonatiuh). We'll continue our examination of #OwnVoices books here on the CCBC blog over the next couple of weeks by looking at the First/Native Nations and Asian Pacific/Asian Pacific American books we received in 2017.